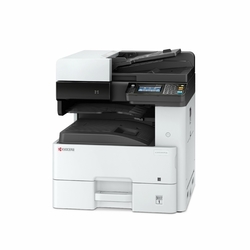 What applications are you looking for in one machine? 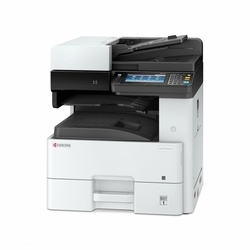 KDS portfolio of black and white Kyocera printers range from desktop to departmental devices, delivering high-resolution output with crisp black and white text and graphics suitable for any size workgroup. 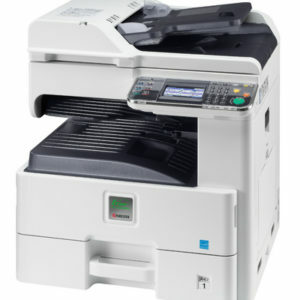 The ECOSYS range is reliable and eco-friendly incorporating “cartridge-free” technology where the drum is separate from the toner, so there is no need to replace everything, only the toner. 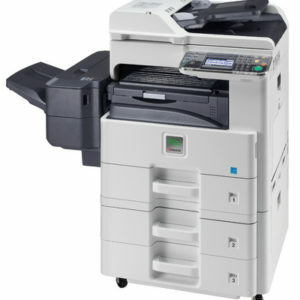 Their There highly efficient use of energy, results in minimised environmental impact through less pollution and the reduced wastage of resources. 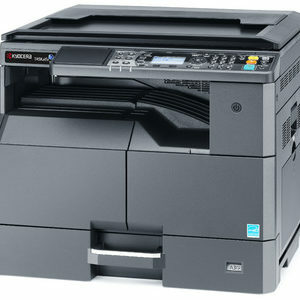 25ppm A3 ECOSYS MONO MFP - Standard Document Processor, Print, Colour Scan, Network, Duplex and Job Separator tray, HyPAS, starter toner. 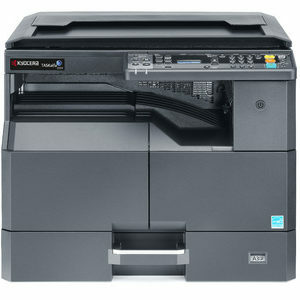 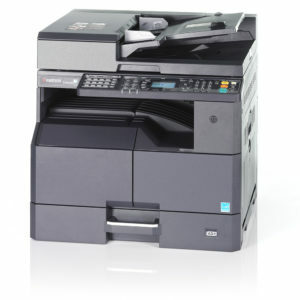 30 ppm A3 ECOSYS MONO MFP - Standard Document Processor, Print, Colour Scan, Network, Duplex and Job Separator tray, HyPAS, starter toner.